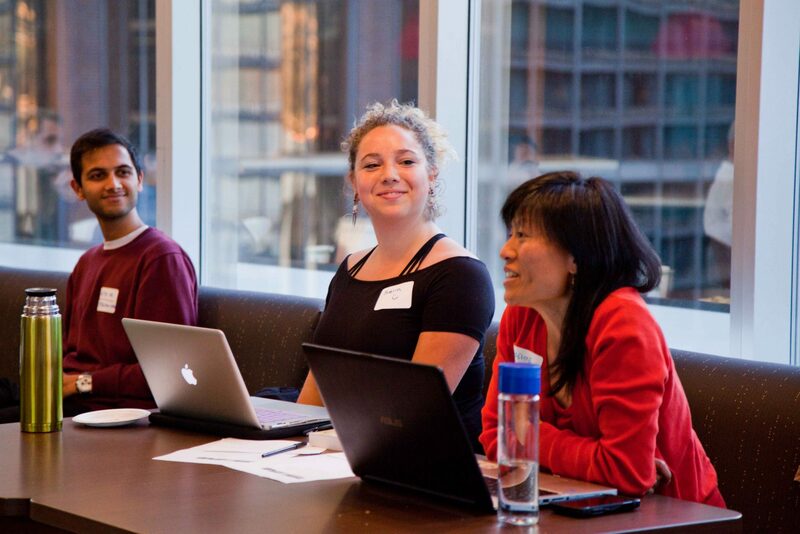 In partnership with New Ventures BC, we’ve created the Virtual Funding Workshop, designed for early-stage, post-launch businesses in all communities looking to raise capital. As an entrepreneur, you will reach a point in your business where you will need to invest in equipment, talent acquisition, and office space in order to reach your next level of growth. At this point, business will typically seek outside sources for capital, through angel investors, VCs, and crowdfunding platforms to name a few. The reality is that the fundraising process is not easy. Without the right training, process, and network, it can take months to get it done, and take valuable time away from managing the operations of your business. Spring’s in-person funding workshop has helped companies to raise over $9million in early-stage equity, grants, and loans to grow their businesses. In this new partnership, Spring and New Ventures BC are making this accessible to all entrepreneurs regardless of where they are based. With this design, you’ll be able to go through all 5 modules at your own pace, all while balancing the day-to-day operations of your business. There is also an option to gain direct advice and support from the Spring team. Interested in learning more about our Virtual Funding Workshop? For a limited amount of time, we’re offering two of our videos as part of our free trial.